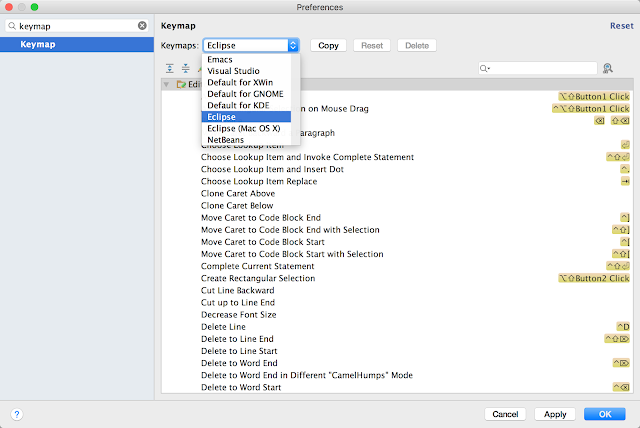 If you are from a developer using Eclipse then when you start using Android Studio then it becomes difficult to learn new shortcuts. 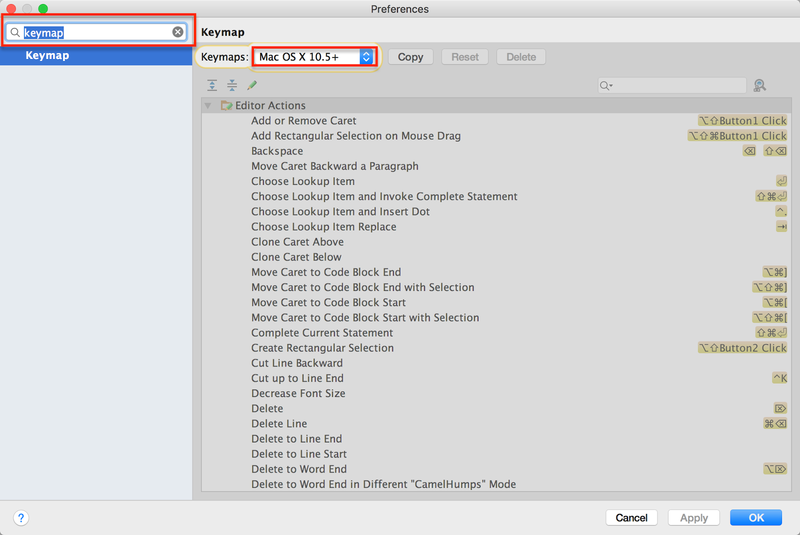 For such cases Android Studio provides an option to use Eclipse shortcuts and in this post we will see how. Next select Eclipse or Eclipse(Mac OS X) whichever you are more comfortable with. 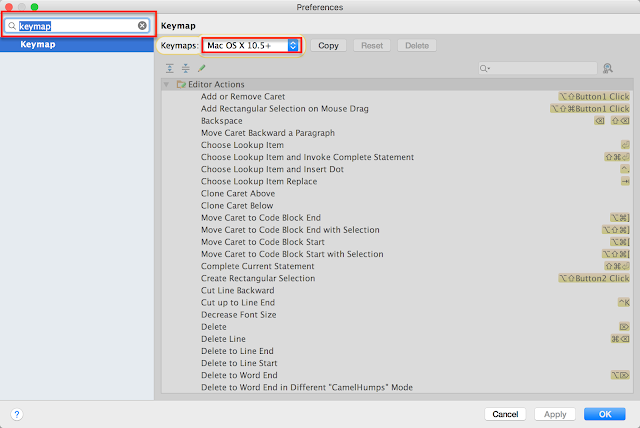 Then click Apply and Ok.
You should be good to use Eclipse shortcuts now. No need to restart.